Nishita Patel is an attorney based out of the firm’s Los Angeles office. Ms. Patel advises clients on corporate, transactional, litigation, labor and employment matters. 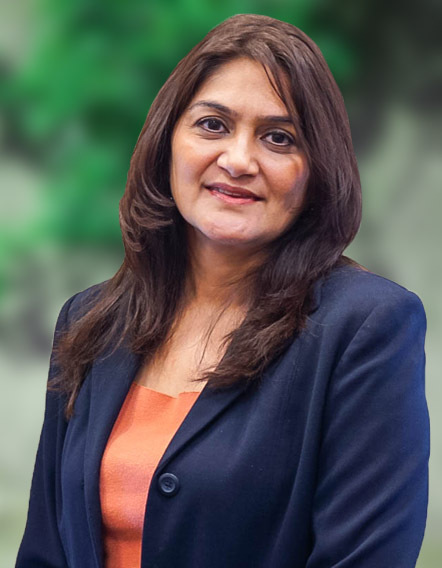 Prior to joining Chugh LLP, Ms. Patel worked for a General Counsel for medical device companies and as an Associate at an insurance defense firm. As a General Counsel Ms. Patel advised the board of directors, executive team and key personnel on the application of law and regulations and other legal issues in connection with the company’s business including corporate compliance, commercial transactions (internationally and domestically), capital fund raising, managed intellectual property portfolio, litigation and arbitrations, labor and employment law, cross-border mergers and acquisitions of private and publicly listed companies, cross-border joint ventures. As an Associate at an insurance defense firm, Ms. Patel defended public and private entities in employment litigation, product liability, premises liability, business litigation, personal injury and construction defect cases.